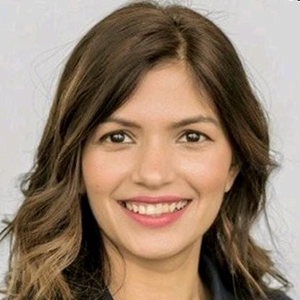 Hetal Patel is Executive Vice President of SmartAudio Intelligence Insights at iHeartMedia, the audio brand’s team dedicated to consumer insights, market intelligence and tracking industry trends. She was most recently the Head of Sales Research & Insights at Vox Media and she is responsible for guiding Vox Media’s revenue department to deeply understand its audiences and advertising solutions, by finding actionable and strategic insights. Before that, she spent four years as a key member of iHeartMedia’s research team, moving up the ranks to become VP of Research, Insights & Analytics. Hetal has a wealth of experience helping advertisers and brands make insightful and data-rich connections between products, consumers and advertising.